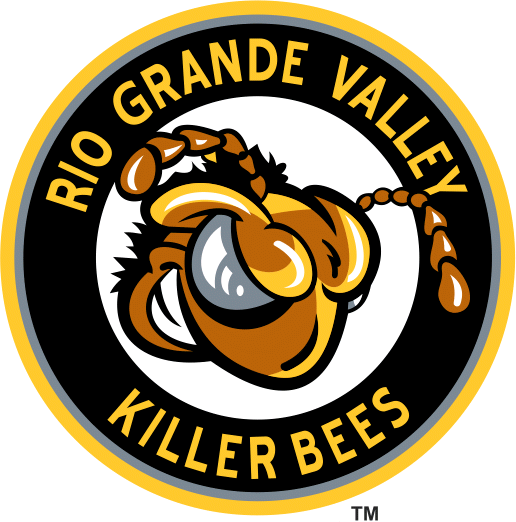 The Rio Grande Valley Killer Bees are back. With the ice setting in Hidalgo and two natural geographic rivals chomping at the bit, the first drop of the puck is just days away for the newly formed USACHL. Friday, RGV hosts the Laredo Bucks, who will ice their first team since the 2012 CHL club moved out of South Texas. Finalizing the coaching situation was one of the final steps in forming the leadership coalition of the Hidalgo-based hockey club. After its first selection at head coach, John Ollson was relieved of his duties before the season started and assistant coach Kyle Christensen was given the reigns as interim head coach. That interim label has been replaced with a co-head coach title he’ll share with his father Terry Christensen. The elder Christensen had previously been vice president and director of hockey operations. The USACHL is a junior league consisting of young men born between the years 1998-2000, still with college eligibility and hopes of advancing their hockey careers. The Christensens, Michigan natives, have experience with youth and junior level players. Terry said that they have worked together in the past. Terry is set to join the team on the ice this week as they practice. Kyle Christensen is already working with the team on the ice but also in the community to gather fan support and spread the word at local events. From Palmfest a few weeks ago to the Corn Maze in Donna, to breast cancer awareness walks and haunted houses, the team is making sure they are visible and embedded in the Valley. The four-team USACHL will consist of; the RGV Killer Bees, who will play at State Farm Arena, the Texas Lawmen, also based in the Valley but will play home games at Frio Grande Ice Center on 26th Street and Business 83 in McAllen. Laredo and the Wichita Falls Force round out the league members. The Bees box office can be reached at (956) 313-1112. Single game tickets start at $8 for seniors, students and military, and $10 to the general public.